When the coroner finally issues the verdict to Adib’s case, we must accept it as it is and move forward as a nation. 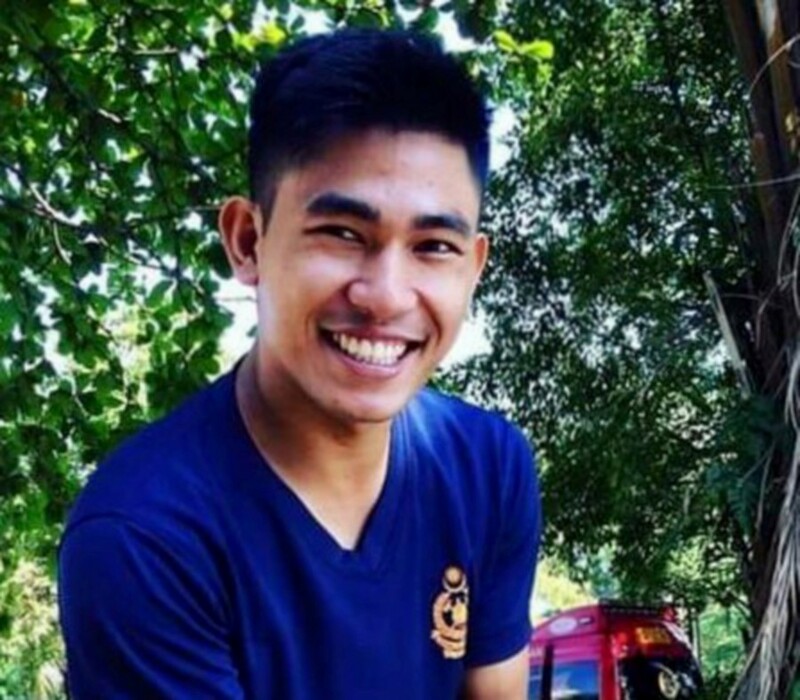 FIREMAN Muhammad Adib Mohd Kassim died under tragic circumstances. It will be a greater tragedy if we link his death to things racial. Because it isn’t. The late Adib and his team responded to a call to put out a fire at the Seafield temple in Subang Jaya. Granted, there are two versions of the story that is said to have led to his death. One is that Adib was beaten up by an angry mob that didn’t want the fire to be put out. Strangely, this is believed by one ethnic group. A second version is that Adib died as a result of being hit by the fire truck. Strangely again, this is what another ethnic group wants to believe. Which is the true version of what actually happened on that fateful day of Nov 27? Truth doesn’t come in versions; it has only one version. This is the coroner’s job to determine. The rest of us must patiently wait for the truth to emerge. Sadly, there are people out there who have the perverse pleasure of painting everything with a racial brush. A punch-up between two unruly people of two different ethnicity can be “seen” as a racial flare-up. We see it thus because we want it to be so. Frighteningly, such ways of seeing are not infrequent. Neurobiophysicians have a medical explanation for this. They say such optical illusions come about because our brains interpret an image in a certain way. At times, this process can and does go wrong because our implicit bias that we have built up over the years causes the breakdown. Such implicit bias or prejudice gets transferred from generation to generation. This we must end. Truth be told: racial prejudice is not a baggage of one particular race. It crosses ethnic boundaries. It is worth remembering that God created us in many hues to get us to know each other. Not to hate each other. Social media must bear a huge burden for creating this tinderbox world. People many times removed from the Nov 27 incident began spinning narratives in the cyberworld, much of it circulated to incite racial tension. Hearsay is a dangerous enemy of truth. The cyberworld may try to cure hearsay by viraling videos, purported to be from eyewitnesses. Videos, like our eyes, record what we want them to record. Uncovering the truth is at times like solving a jigsaw puzzle: we need to look at all the pieces. Today is the third day of the inquest. The coroner needs time to put all the pieces of the puzzle together to uncover the truth. It may take the coroner a month or more. We must allow the truth-seeking process to proceed. Eyewitnesses and people who were involved in the riot will be called. So will the pathologists who conducted the post-mortem. It will review statements, documents and reports. All this will help the coroner establish where, when, how and in what manner Adib sustained the injuries that he died of. All this is laid out in Part VIII, Chapter XXXII, of our Criminal Procedure Code. But the important thing is this: when truth is finally established, everyone must accept it as it is. Similarly, those who have tried to hinder the cause of justice, must necessarily accept their fate as such.